In most cases, an insurance claim process will work smoothly. A claim will be evaluated and barring any delay, the insurance company will honor a claim and pay out accordingly. Other times, the process doesn’t go so smoothly. Maybe you were forced to settle for a smaller amount or perhaps the claim was denied. Regardless of the situation, you probably feel that you’ve been treated unfairly by an insurance company that does not represent you and you may be looking to sue. Generally, it is not possible to sue a defendant’s insurance company in the state of New Jersey. 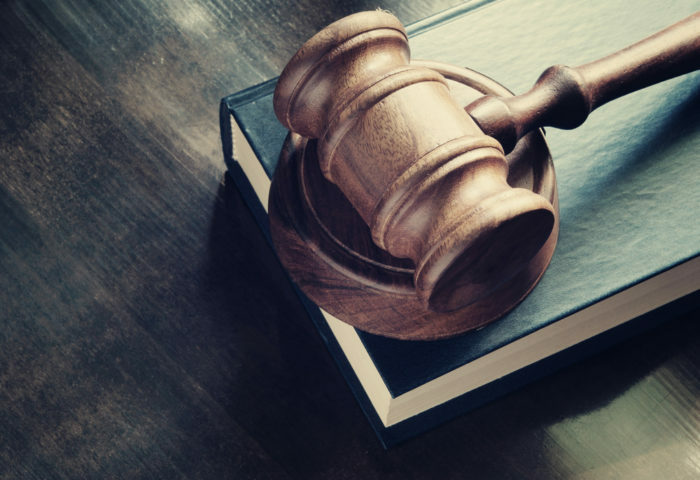 A lawsuit must be filed directly at the defendant and at that point, it is up to their insurance company to pay out based on the defendant’s policy limits. While there is some action that can be taken to sue beyond policy limits, no-fault insurance laws add a few caveats. Because New Jersey operates on a no-fault insurance system, defendants must turn to their own insurance company to cover the costs of medical expenses and other damages. The no-fault system limits your ability to sue for pain and suffering, with the exception of very serious injuries. In the event that they don’t find that their insurance represented them and paid out in good faith can they sue their own insurance company. In lieu of suing an insurance company, you can sue the person at fault directly with limits. In New Jersey, there is a two-year deadline to file a lawsuit and there is a cap on the damages that can be received, set at $350,000 or five times the amount of compensatory damages – whichever is higher. Navigating insurance laws can be difficult, especially in cases that involve personal injury. Nobody should have to suffer high medical costs or injuries due to the negligence of others. If you or a loved one were injured in a car accident and feel you’re not getting the insurance payout you deserve, contact an experienced personal injury lawyer who can help.